Moving workloads to the cloud offers a fairly straightforward path towards modernization, tapping into a new realm of scalability and agility. 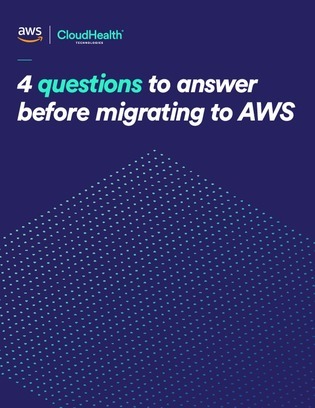 But before you make the first steps in your migration journey, there are four key questions your cloud strategy should be able to answer. Click inside to learn more about these four questions, and find out if your organization is ready to take the plunge.